Late January 2016. Man you can’t even know how long I’ve been waiting for this week. Been talking about it for the last two years, champing at the bit and all that. What’s got me all lathered? Stacy Mangers Shaw turned 50 a few days ago. Stay tuned as she re-writes the 50+ female USATF Nebraska Association records. Stacy is the two time defending masters Grand Prix Champion for our association, a testament to her talent and toughness as she’s battled athletes 10 years her junior. Don’t look for anything to change other than the page on the day calendar. Stacy is considering several USATF National Championships, there are actually a couple of masters records I believe are within her realm. But first, some unfinished business in April on Boylston Street. Think about this, Stacy, Linda, and Roxi are all 50+ now. I’m saying the top 3 such athletes at the half marathon in the Midwest. To quote my dear departed mom, “Put that in your pipe and smoke it”. Nebraska Run Guru Events, LLC. 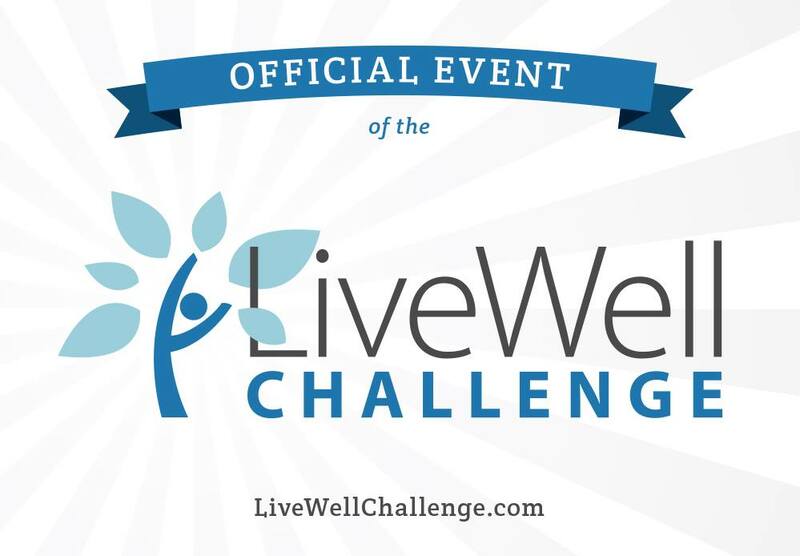 Our Two Rivers Winter Fitness Series is an official part of the 2016 LiveWell Challenge. Participants from across the state earn points towards fitness goals and we are happy to support! This entry was posted in Uncategorized on January 29, 2016 by runguru. Sometimes a column title jumps right out. I dealt with moles all summer, part of the territory. I thought maybe they went to Miami for the winter? Went out last night to inspect beneath the hoop houses and found a tiny little umbrella drink next to a miniature chaise lounge. Teeny weeny bar tab on an itsy bitsy plate of nibbled parsnips and turnips. Say what?!? Instead of heading for warmer climes the moles have decided that the comfort of my hoops provides an ideal winter vacation spot. Their tunnels crisscrossing my raised beds, nibble here, nibble there, pesky little nibblers! So I harvested last night to save the remainder. Brushed off the snow and ice, lifted the greenhouse plastic, pulled back the frost blanket, moved the hay, and Viola! Standing in a foot of drifted snow, gathering root vegetables for a winter’s stew. Now nearly self sufficient, one of the finest moments of my life. 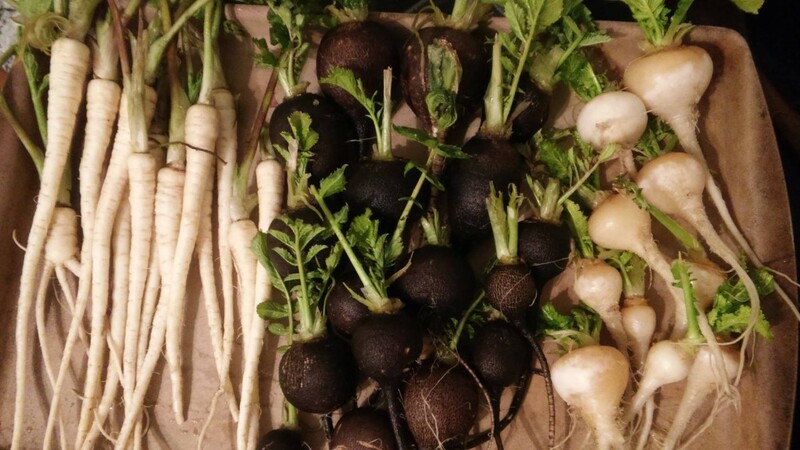 Fresh parsnips, winter radishes, and turnips. All went into the pot on top of the wood burning stove, Tres Rustic! This entry was posted in Uncategorized on January 28, 2016 by runguru. I was a freshman at Lamar University in 1987. As part of one of my health classes the professor allowed me to put a positive quote of the day on the chalkboard. I used today’s column title the day that the Berlin Wall fell. Walls are falling here in the Nebraska USATF community. Led by the strong hand of Logan Watley. Our LDR Committee taking shape. Our NRGE board honored me with the request to represent Nebraska Run Guru Elite. So I’m in. I’ll be joining reps from the other Nebraska Association LDR clubs. More on those crumbling walls. One a surprise, the other not. Checking the list of our 2016 Nebraska Association member clubs reveals that 2 of the old stalwarts are no longer. Neither the Cornhusker Flyers nor Team Nebraska renewed their membership for 2016 and we will miss them both. This association was built on the Flyers and you all know my position about who/what built the LDR program. And now both have gone by the by. More hopeful however that we will soon see a hastily composed application by both. I do see a new club with current membership. Nebraska Ultra Trails (NUTs), but find no members listed, interesting. Hopefully a group of talented ultra and trail runners are assembling to give our studly NRGE corps some business. I had to do a little investigating to get to the bottom of U2CANRUN-Nebraska’s organizational membership. Followed the link to a mystery, the phone number revealing it is Peak Performance. Mike Ewoldt, good on you. Pink Gorilla also has an organizational membership. Ben Cohoon and Zach Harsin, good on you. Women Run Nebraska, Adeline Hohman, good on you. This entry was posted in Uncategorized on January 27, 2016 by runguru. Base work. So necessary and sometimes a little mundane. Yesterday’s declaration of 2/7/16 as launch point doesn’t mean there’s nothing but fingers a twiddling. With all the different athletes, individual talents and goals, all frothing and stamping, anticipation palpable. That’s what they pay me for. To ride herd. To keep these horses in the corral. Working without a rope. Now 35 plus years of dust on my britches. Been wicked bucked, thrown harder, seemingly career ending falls. But I always get back up in the saddle, quicker the better you know. Looking out over the accumulating energy, beginning just now to channel more of it outside the gates. A smidgen more of everything, pinches of strides, dashes of fartlek, tune ups, all leading to in just a moment. Soothing words from the saddle the only thing holding sway. Promises of fast tracks just beyond the next ridge. And in every herd there’s that one that with tail up, snorting, blazing, deep, challenging eyes. That’s a pretty good way to sum up our mate Pete Kostelnick. Please join us in congratulating Pete on his receiving the 2015 Lincoln Track Club’s Achievement Award at last Sunday’s annual fete. Recognized for his other-worldly year that included the historic win at Badwater and unbelievable 24 hour performance in December. There’s now two mavericks thusly awarded. Welcome to the club Pete! This entry was posted in Uncategorized on January 26, 2016 by runguru. For everyone that is champing at the bit to get started on your Lincoln training, Fear Not! Work and aplenty to be done, but just not quite yet. You’d better be ready on February 7th. Kevin Joerger and Drew Prescott led the way at Saturday’s Full Wolf Moon 5K. 16:23 and 16:34 respectively, both running easily and smoothly enough to not spill their hot chocolate. We needed a little blue and yellow or red and white to instill some urgency I think. My client Jennifer Wilson reports running a new season’s best at Saturday’s No Frills 5 Mile, giddyup! I don’t see the results on Craig’s website but feel confident there was a good field as always. Kevin has decided to forego indoors to focus on the Shamrock Shuffle and the Lincoln Half. Good news for those running indoors, not so good for those running the Lincoln Half. I’m predicting here that if Kevin doesn’t win Lincoln, then Grant Wintheiser does. I’ll suggest that Jay Welp also finishes in the top 5. For the Shamrock Shuffle, well, I’ve promised the EAC that we will make a real run at a top 5 finish. This entry was posted in Uncategorized on January 25, 2016 by runguru. So muted he thinks, “What a good boy am I! I hope everyone will make it out to The Full Wolf Moon 5K tomorrow morning. There will be some speed on display but we are also encouraging everyone, regardless of ability, to come out and take advantage of the opportunity to keep or get started on 2016 fitness goals! Walkers, strollers, leashed dogs, see you there! This entry was posted in Uncategorized on January 22, 2016 by runguru. My good buddy and Nebraska Run Guru Elite Medical Director Bill Weeks stopped by for his weekly Bar None Run. Saw my fingers whizzing over this board. Not rude but much too busy for our usual pleasantries. It truly has been a whirlwind of activity round here. With the Nebraska Association LDR transition now in full swing, every rock overturned reveals another question. Getting things finalized for our Full Wolf Moon 5K this Saturday morning. Linda will be making apple butter muffins and we’ll have plenty of hot chocolate. And its pretty cool the way things are shaking out with the Pink Gorilla, Ben and Zach are doing good work courting the state’s elite. I’m most excited though about the Kansas City Smoke offering up The Plaza 10K as part of our Midwest Champions Series. Dam to Dam Half in June, Plaza 10K in September, Good Life Halfsy in November. Bringing together the deepest, most talented fields, I’m hoping, that have ever graced Nebraska road racing. If you do some digging you’ll find that in the 70s and 80s excellence ran rampant, it is them and that we aspire to. This entry was posted in Uncategorized on January 21, 2016 by runguru. The people I admire most are those with principles. Those that back up their principles with proper conviction transcend to near hero status. 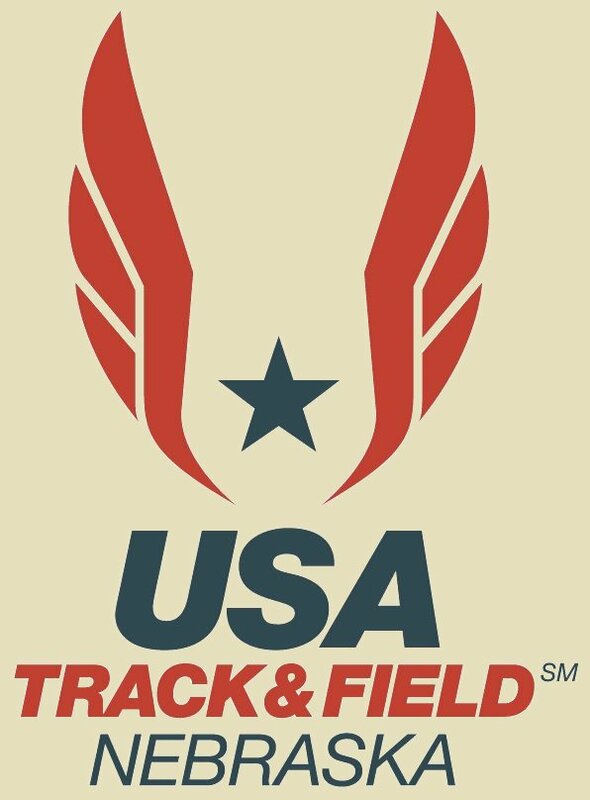 I accepted appointment to the USATF Coaches Advisory Committee in early 2014. Participated in some email chains but found I had bitten off more than I was ready to chew. Missed the 2014 annual meeting and then missed again in 2015. At the start of this month I contacted Skip Stolley, my committee chair, and let him know that I was not making contributions that met my expectations of service. Respectfully asked to be replaced by someone that had the time and vigor for the committee’s vision. Skip, full understanding and appreciative, accepted my resignation. That’s the correct way to handle USATF business. You’ve got to know what USATF business is though. It is with very mixed emotions that I tell you Peter Falcon has “stepped down” as our Nebraska Association LDR Chair. As I told him, he was thrown under the bus by those that had no good intentions for the program. And they left him hanging there. Peter was “instilled” as Chair despite not being present at the 2014 association meeting, a move orchestrated to make sure I was not elected- good political machinations to be sure. Except that Peter knew nothing of the program, the amount of time and effort and work necessary to carry out the position. He then missed our 2015 meeting working a Sunday afternoon shift at Peak Performance. I’m good with that, priorities and all. The LDR Program is my priority. I served, with Peter’s approval, as his proxy for our meeting last September. And used that opportunity to address severe shortcomings in our program. First order of business was to create our Rules & Responsibilities subcommittee. Regular readers know the amount of good work we have accomplished in less than 30 days. The very first document detailed the minimum expectations of the position. The second was our association champs bid application. The third, getting our 2015 Grand Prix properly scored and paid out, but the results listed yesterday are unofficial. Peter and Hayley Sutter decided, incorrectly, that Stacy Shaw (the 2014 LDR Masters Grand Prix winner!) was not eligible to be scored in the Leprechaun Chase or Lincoln Marathon. I’ve told them this is unacceptable. Their position is that she didn’t see their request for declarations on facebook. The point is not that if it was or wasn’t, or where it was or wasn’t posted, the point is that making that requirement in the first place is against our mission of membership services. Period. The cry that the work is oppressive rings hollow with one who has done it for years. With prize money on the line, more on this I’m sure…. Our Rules and Responsibilities subcommittee carried out a search for a suitable replacement to fill the rest of Peter’s term which ends this September. We are happy to report that Logan Watley has stepped up and will coordinate the rest of this term’s efforts. And bona fide, non shenanigan elections will be conducted in September. I’ll be there everyone. 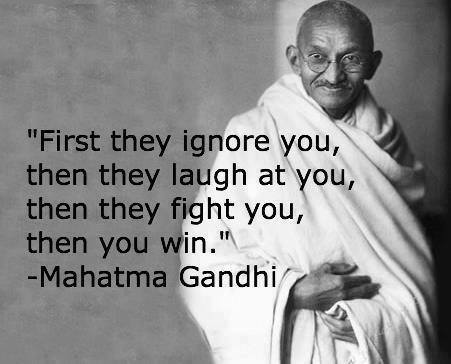 So if you really care, do study up, cross your t’s, dot your i’s, show up and make a difference. I hope you learned your lesson! This entry was posted in Uncategorized on January 20, 2016 by runguru. Some of the more superlative performances from 2016 Houston: Twenty two American men and fourteen American women hit the Olympic Trials standards, < 1:05, <1:15. In 2004 I was Assistant Operations Director to Dave MGillivary, working on the USA Women’s Olympic Trials Marathon in St. Louis. I had the pleasure of working with many of the top ladies of the day. 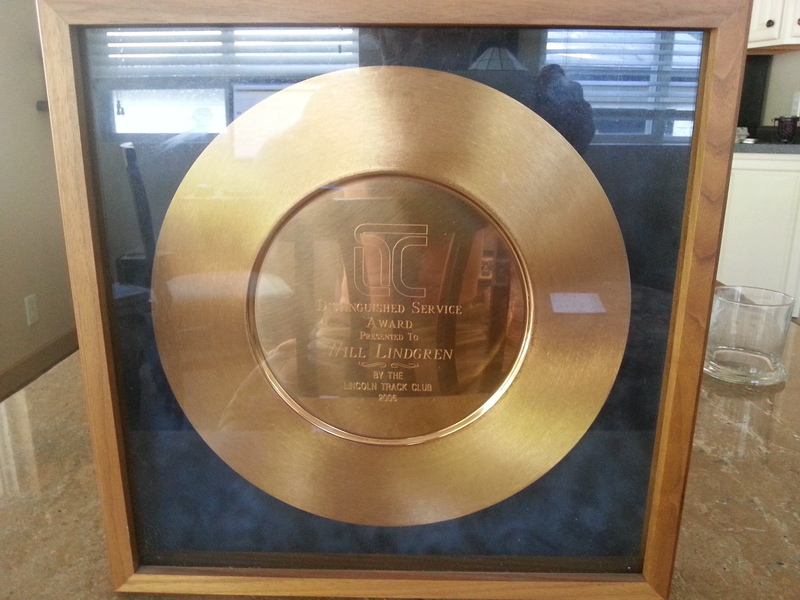 Our team that year was Deena Kastor, Jen Rhines, and Colleen DeReuck. We were so proud that Deena would bring home an Olympic medal. Twelve years ago already. So? So this! Jen Rhines, now 41, qualified again at Houston running 1:14:57. Colleen DeReuck, now 51, ran 1:17:25. And one of my personal favorites from 2004, Dot McMahan, now 39, running 1:14:09 for her qualifier. And 44 year old Perry Shoemaker ran 1:17:11. I challenge the young and talented women of Nebraska! Pick a half marathon this year. Train up! Run sub 1:20! I know you are out there! Do this! This entry was posted in Uncategorized on January 19, 2016 by runguru. Very late getting started this morning. 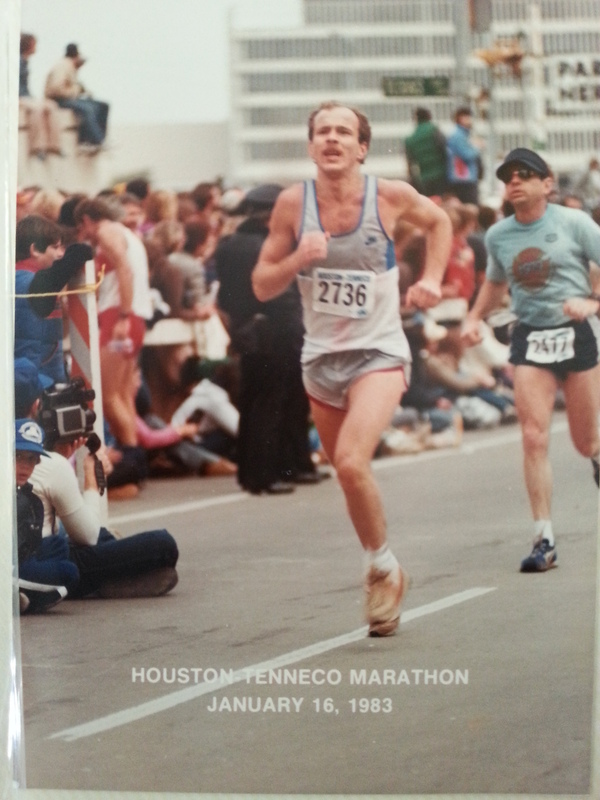 A lot to talk about from yesterday’s Houston Marathon and Half Marathon but that will wait til tomorrow. So I’ll just throw this at you with what is left of the morning. I wish I could have seen one race at Saturday’s Holiday Inn Invitational. The Women’s 400 Meters. A trio of UNL lasses all dipping between 57.54 and 57.87. For the minor placings. Top spot going to our buddy Angee Nott in 56.18. Someone please correct me if I’m wrong (ha!) but if Angee isn’t 40 already she’s knocking the door down. And rewriting the USATF Nebraska Association Masters record books. This entry was posted in Uncategorized on January 18, 2016 by runguru.